COVERTLY RECORD THE ACTION AND VIEW IT ON SD CARD USING COMPUTER Undetectable & Secure Viewing Looking for a covert hidden camera to secretly keep an eye on your home or office? 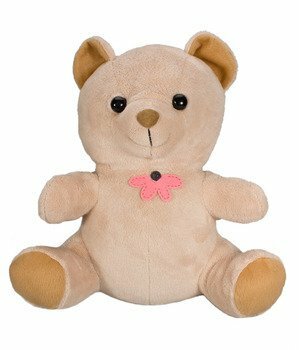 Then this Teddy Bear with DVR HD Hidden Camera is just what you need! We've fitted a high quality camera inside a Teddy Bear that is fitted with an in-built DVR. So you can see what happened from the secure Motion Activated recordings captured to SD. No Grainy Videos The camera for spying records video in multiple resolutions up to 720p, so you'll manage to pick out the tiniest of details. With a record rate of 1GB every 30 minutes, the included micro SD card should hold hours of footage. And no idle footage of empty rooms will take up storage space thanks to the motion activated technology. That's why you'll love this spying camera: Click 'Add to Cart' now! 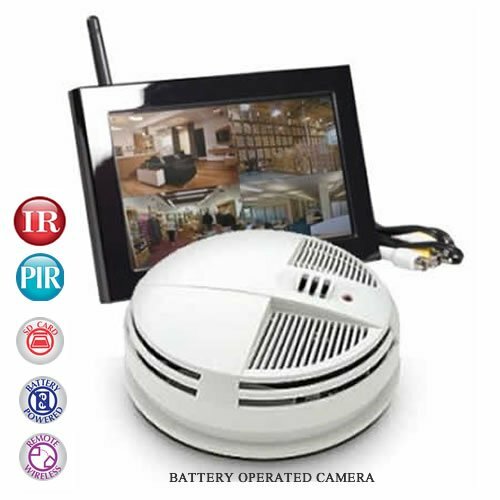 Designed for your home or office this mantel clock hidden camera incorporates battery operated surveillance with hd video resolution and a built in dvr recording system. FeaturesEasy install just charge it mount it and the sc7004hd will do the rest. Extra long battery life up to 8 hours of continuous record time or up to 30 days of standby time. 2 second start up for motion activated recording using pir (heat motion) Hd playback up to 30 frames per second Time/date stamp on video recording Micro sd card capacity up to 64gb No visible wires Truly the only product on the market for inside long term use SpecificationsImage sensor - cmos 1/3 digital 720p Camera fov 140 degrees Firmware upgradable using sd card Frame rate - 6/813/1525/30 Resolution - 1280 x 720 Ntsc or pal Recording mode - motion Pir trigger function A/v rca Dimensions - 14.5 L x 4 W x 7.5 H in. Weight - 1 lb. Portable Surveillance You Can Take Anywhere The Hidden Camera Backpack by Xtreme Life Plus may have the appearance of an ordinary backpack, but it secretly houses a covert camera. Since it looks like a common accessory, its easy to carry the bag or place it casually to begin recording footage for your surveillance purposes. 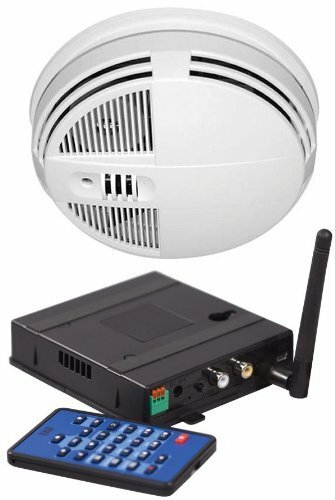 The hidden camera is battery operated for portability and WiFi-enabled so that you can view live footage remotely from your smartphone. Additionally, this hidden camera boasts 28 hours of continuous recording time, as well as a one-year standby battery life. With multiple recording modes available, you can truly take charge of your own portable surveillance. Professional Grade Surveillance System Hidden Within a Child's Teddy Bear The 4K Xtreme Life Wireless Nanny Camera Teddy Bear looks just like a child's toy, but features a high resolution camera and a DVR. What makes this surveillance system unique is the fact that it's completely covert. This battery-operated camera captures video in 4K resolution, and its built-in DVR ensures that you never miss a beat. The extra long battery life ensures that you can record for up to 16 hours of continuous recording or leave the camera on standby for up to 90 days. 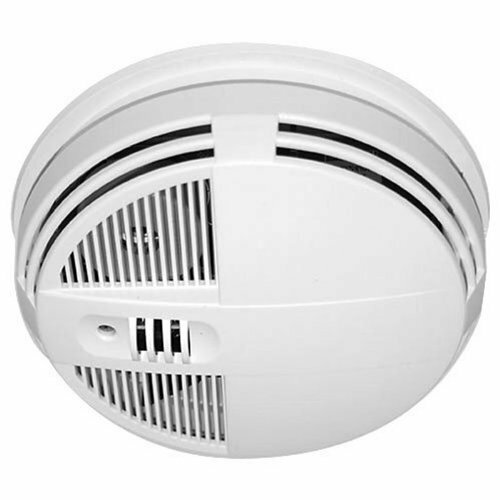 The camera features 2 second start up for motion-activated recording using PIR, or heat-motion activation. An included bonus battery ensures that you can easily swap out the batteries for even longer recording time. 4K playback is up to 120 frames per second. As a parent, you can capture everything going on in your child's play room or bedroom while they're in the care of a nanny and get that peace of mind you need. Whether you set the camera to motion-activation, or continuous recording, the DVR will record onto a removable SD card for hours of recording. After you finish recording, viewing, transferring, and backing up your surveillance footage is as simple as plugging the SD card into your computer, or directly plugging the DVR into your USB port.Due to federal regulations, this camera does not record audio. Clickhereto learn more.